Hello Neighbors! 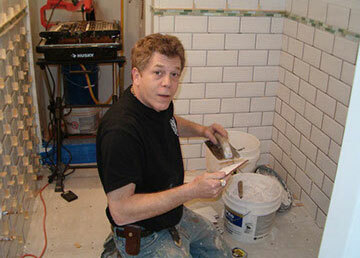 A & B Contracting & Home Improvements Company is your discount contractor. Owned and operated by Paul Goldstein. He takes one job at a time and completes it start to finish! 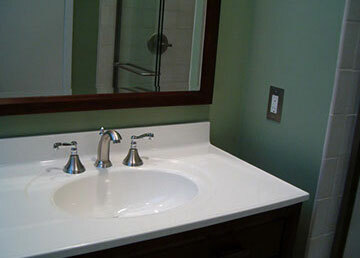 A&B Contracting provides complete bathroom renovation services catering to your needs as a homeowner. 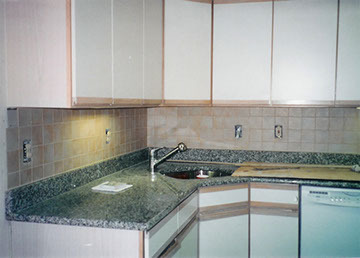 A&B Contracting designs, creates, and installs kitchens and basements to the client's specifications. 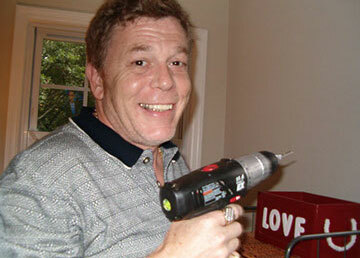 We use skilled, licensed, and time-tested electricians and plumbers. 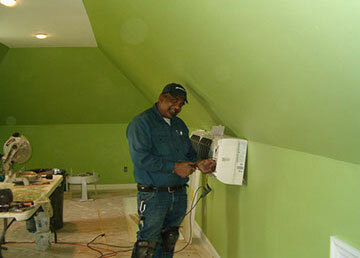 Here, Mr. Ray Kahn is installing a Mitsubishi air conditioning unit in a new attic bedroom (with full bathroom). 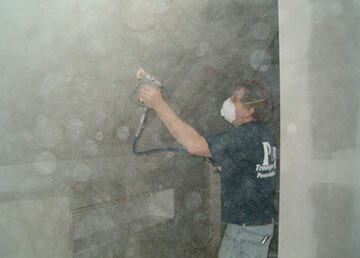 Looking for unparalleled worksmanship and customer service?